For more than 21 years, we at Quality Fence of Peekskill have been providing excellent fencing solutions and superior customer service to businesses and homeowners throughout Putnam, Westchester, Dutchess, Fairfield, and Rockland Counties. If you’re looking for a White Plains Fence Contractor that’ll provide a flawless fence installation (even during the winter), or you need to repair your fence, we can help. 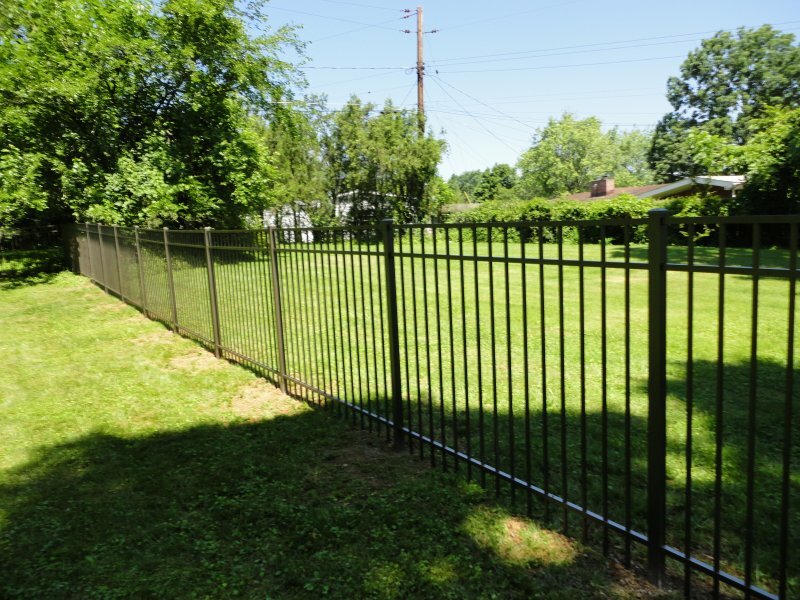 Just call (914)-737-8700 to speak to one of our fencing specialists.